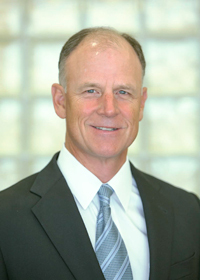 Syd Kitson is Chairman and CEO of Kitson & Partners, a Florida-based real estate company specializing in the creation and development of master-planned communities and commercial properties. In 2006, Kitson completed the historic purchase of Babcock Ranch in Southwest Florida, encompassing more than 91,000 acres - an area five times the size of the island of Manhattan. Over 80% of the original land purchase, some 73,000 acres within Charlotte and Lee counties, has been preserved by the State of Florida and Lee County, in the largest single land preservation agreement in the state's history.